Springfield, VA — Gun Owners of America (GOA) today congratulated the people of Idaho, after Gov. 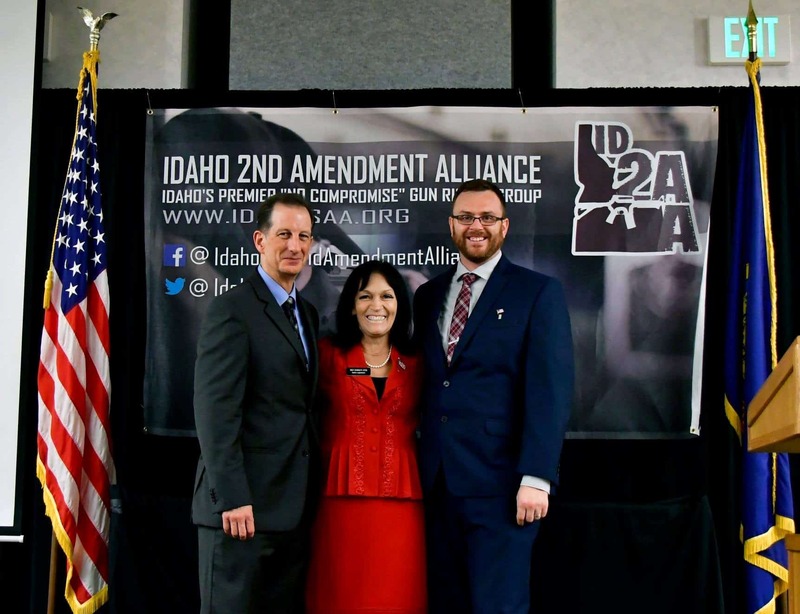 Brad Little signed legislation expanding Constitutional Carry to Idaho’s 18-20 year old residents, who can now carry without permits in Idaho’s cities. Previously, Idaho’s 18-20 year old adults could Constitutionally-open carry throughout Idaho. However, in order to conceal carry in Idaho’s cities (which compose less than one percent of the state), young adults in Idaho had to get special government permission. Gun Owners of America mobilized the grassroots in the state in favor of HB 206 — and some of the GOA alerts are viewable here, here and here. This continues a trend of states eliminating legal barriers to concealed carry. Earlier this year, three states — South Dakota, Oklahoma, and Kentucky — adopted full Constitutional Carry legislation. Erich Pratt, or another GOA spokesman, is available for interviews. Gun Owners of America is a nonprofit lobbying organization dedicated to protecting the right to keep and bear arms without compromise. GOA represents over 2 million members and activists.